Light, fluffy, funny--just the kind of simple-sweet escapist book I was looking for. Not perfect, but that's fine by this not-so-perfect me! 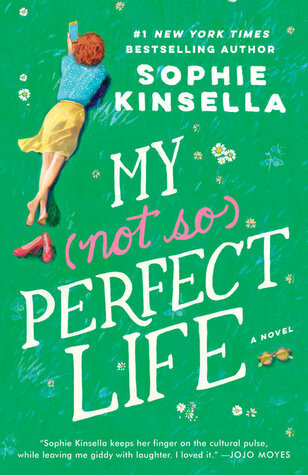 Sign into Goodreads to see if any of your friends have read My Not So Perfect Life.